Discussion in 'IEMs and Portable Gear' started by mrweirdude, Sep 1, 2016. 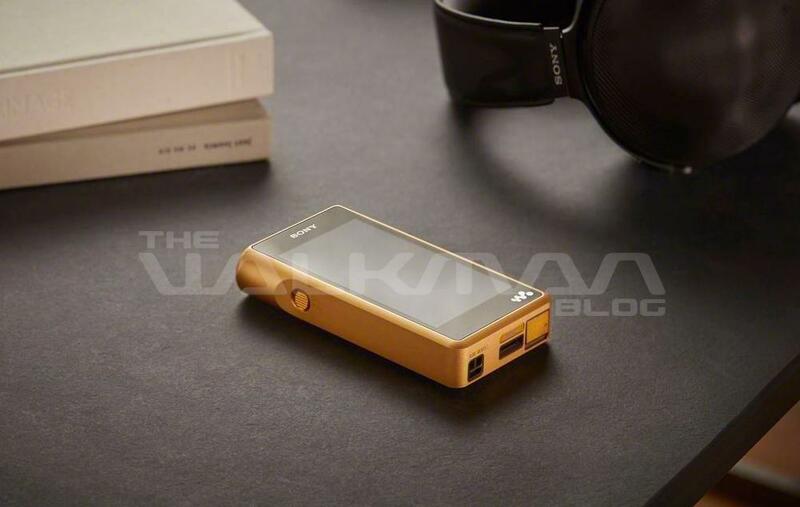 New flagship DAPs from Sony, WM1A replaces ZX2, 128GB internal memory, ~$1200, WM1Z is new flagship, gold color (copper construction), 256GB internal memory, ~$3200. Good to see Sony reversing the trend of sky-priced audio products...not. I blame iRiver for this. The "A&K" was to bamboozle you idiots. I mean, who the heck is Astell? And who is Kern? And why did people pay so much for declining sound quality for each successive model (that is until AK380 with the AKM chips)? I'm only interested if it plays Minidisc. aufmerksam, mscott58, t3hwx9 and 1 other person like this. I'll be getting the NW-WM1Z and if enough people are interested I could lend it out for a SBAF tour. Anyone else planning on getting it, or am I the only one batshit crazy (stupid) enough to? Any tech details on differences between 1a and 1z? Apologies if I missed something obvious on the product pages. Also, what a great day for me to receive the used zx2 that I just bought. Hope it's not too hard to unload if I feel like going a different direction. I'm getting it as well. Planned on doing same, lending out here for others. I'm all about the portable toys. This reminds me, I owe the forum a thread on organizing portable gear and the ideal Andromeda case. JK47, Warrior, Huxleigh and 1 other person like this. If the 1A has a USB Dac mode, I'll definitely fit it in my budget. If it doesn't, I'll stick with my AK100ii. That was the killer app that ultimately made me not get the ZX2 after a very satisfying demo. On the flip side, the WM1A has MELF resistors, which might be useful for some of us. they could have done it another way by plating it gold after copper plating the aluminum body, or using composite dual-layer frame (copper inside and aluminum outside).